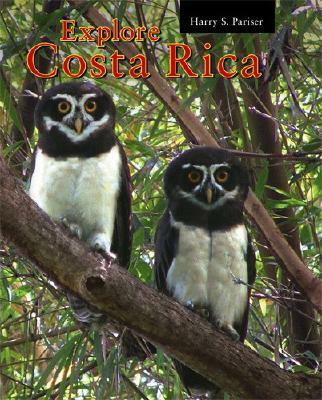 Written by award-winning travel guide author Harry S Pariser, this guide helps you travel around Costa Rica and experience its wonders. It contains information on internal air flights, bus and ferry schedules, what to do and avoid, studying Spanish, and sustainable tourism. It also includes maps, photographs, web sites and other useful tips.